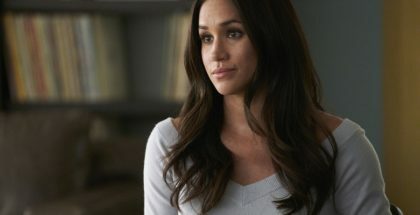 Suits fans can breathe a sigh of relief, as Season 7’s second half finally has a UK air date. Suits Season 7 is now available to watch on Netflix UK. 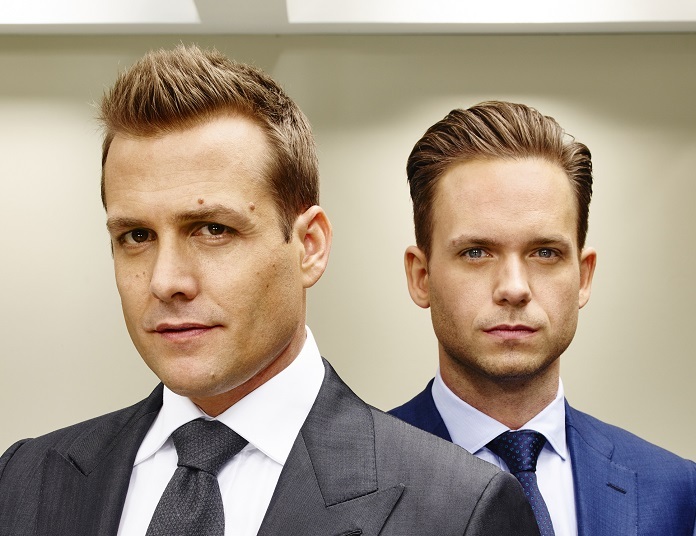 Suits Season 5 has premiered online in the UK ahead of its TV broadcast. 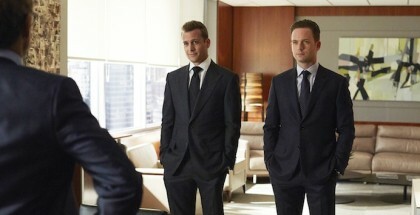 Suits Season 4 will premiere early on UK TV Player this weekend.